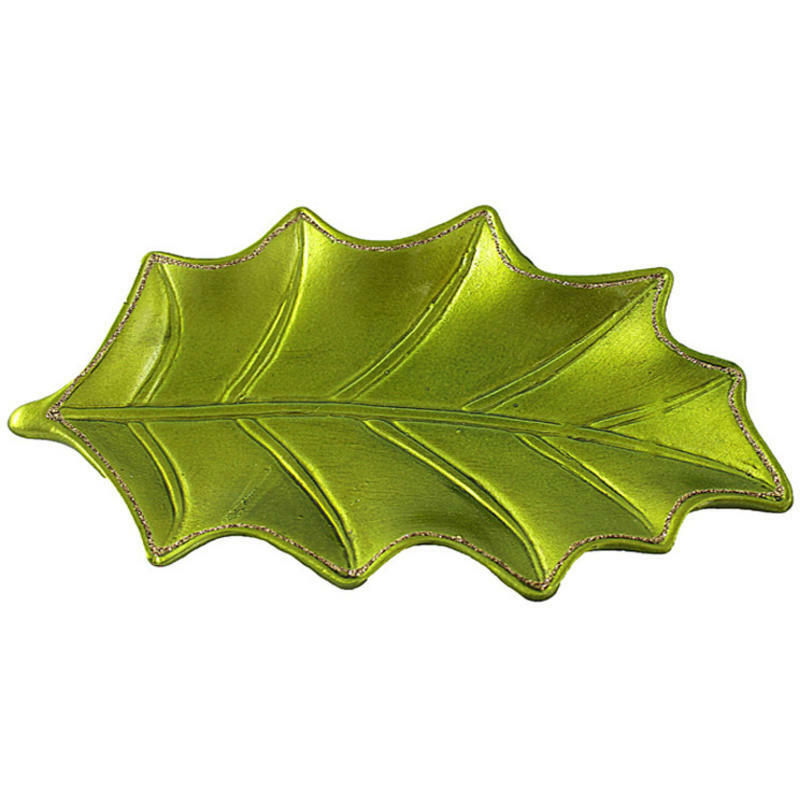 Create a stunning centrepiece with this Small Holly Leaf Platter. 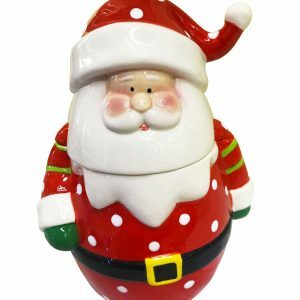 The resin-like material is lightweight and will hold a lot of goodies, treats, or baubles, measuring around 19cm wide by 25cm in height. 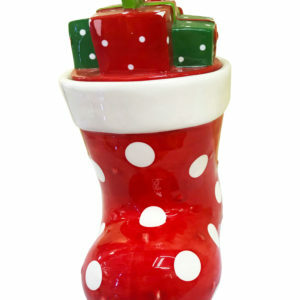 This is a stunning accent that fits perfectly into your holiday decor, and that is useful for so many things. Buy several to have on hand for holiday dinner parties, or give these as inexpensive hostess gifts when you are invited to a friends Christmas event. 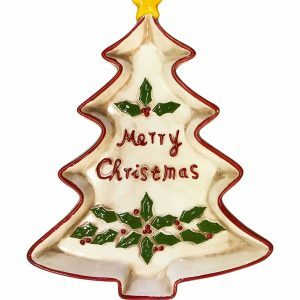 These are moulded to replicate the beautiful leaf of the Christmas holly. Imagine how stunning it would be if you piled it high with small shatterproof baubles in hues of berry red- baubles are offered and sold separately. This is one of those clever little items that you will look for and use year after year, so be sure to keep one of these nifty platters for your own holiday traditions, entertaining, and festivities.